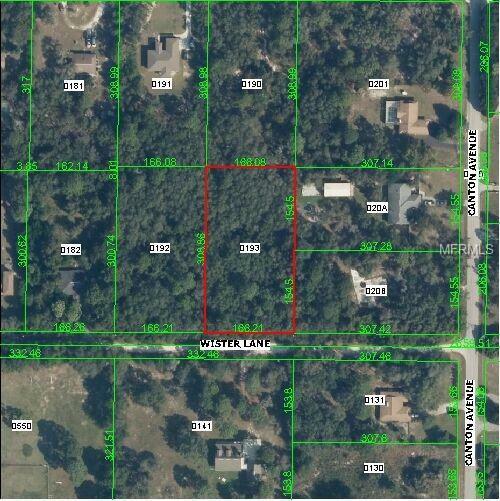 1.18 acres of beautiful land located in Five A Ranches. This property is zoned ER. Animals allowed. Owner willing to finance with large down payment.